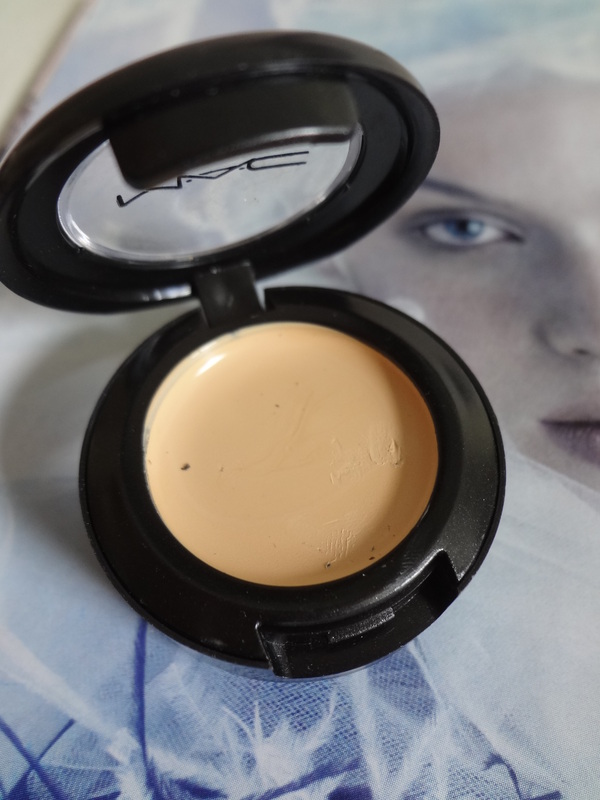 Concealer has got to be the best thing at covering up flaws and imperfections on your skin, and MAC’s Studio Finish Concealer is hands down my new Holy Grail concealer! I got this from my daughter for my belated birthday gift after she came back from South East Asia. This concealer is water resistant and fragrance free. The shade is in NW15 with SPF35. I have been trying on this bad boy for more than a week and I’m loving it. The packaging reminds me of a lip gloss pot. Also as it’s so small you can take it with you if you go out to touch up during the day. Now while I’m on the subject, I don’t actually feel the need to touch up at all as it has very good staying power. So, yay!!! I love this concealer on first sight! The texture is really creamy and opaque, great for covering blemishes or redness and effectively covers dark circles. You can also use it to brighten your under eye area after a full eye makeup. The formula is lightweight and the result is impressive. This concealer is so concentrated that a little goes a long way and it gives a nice full coverage without looking cakey. I find that the best method to apply this concealer is by lightly tapping it with your ring finger instead of brush. If you’re used to applying with brush then by all means continue with whichever you feel comfortable. 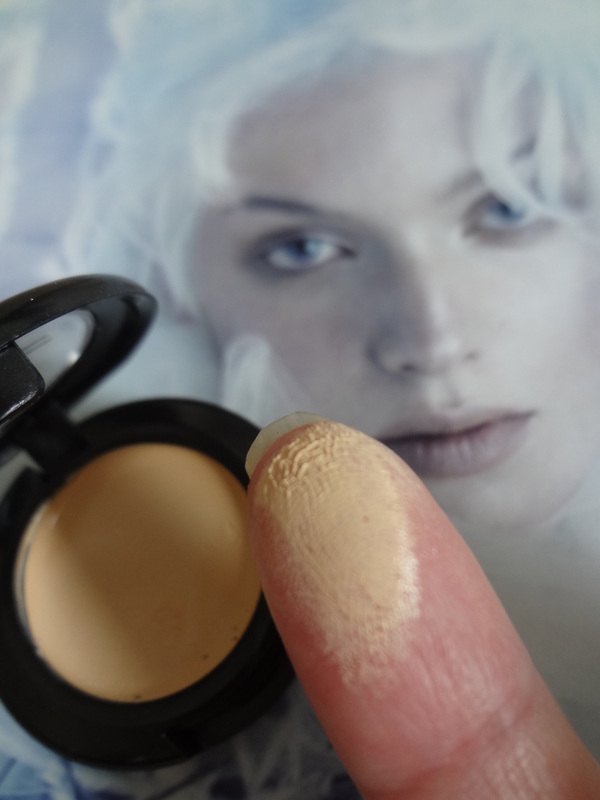 I find that with finger this concealer glides on flawlessly because your body heat warms the product up. This makes it super easy to blend onto dark spots and especially onto under eyes. I would definitely recommend this concealer as it easily blends and covers and will last for a long time. Do not be put off by the price. This is worth the investment. What is your Holy Grail concealer? I’d love to hear your comments on the section below. As usual, thank you so much for stopping by. I haven’t tried any mac face products before. This looks like it does a great job covering things up. I love this one too! It’s been one of my favorites for awhile. They have another one that I love… it’s in a small bottle that you pump out. If I want some coverage but don’t want foundation I’ll use that to cover up some of the redness on my cheeks, top it off with a little powder and I’m good to go. I had this ages ago and it was fantastic! Don’t know why I haven’t repurchased it. 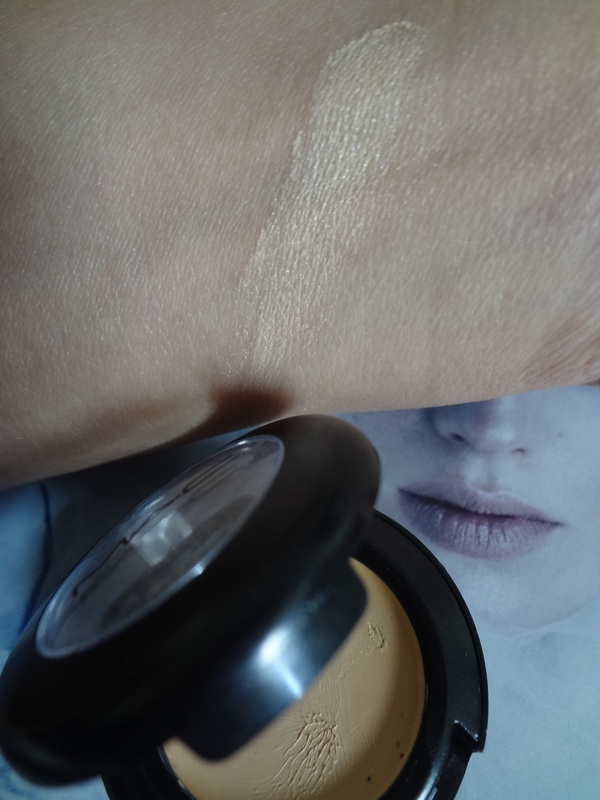 Right now I love the Lise Watier colour wheel concealer for full coverage spot concealing. Good to hear that you like it. I’m slowly expanding my obsession with Mac makeup. I haven’t tried Lise Watier concealer and good to know that it has full coverage. I can’t wait until I can actually spare some money to get higher end make up. Thanks for stopping by and comment Nicole. So glad to hear that you like it! I’ve been looking for something that can cover up my monstrous dark circles! I’ll have to check that out! 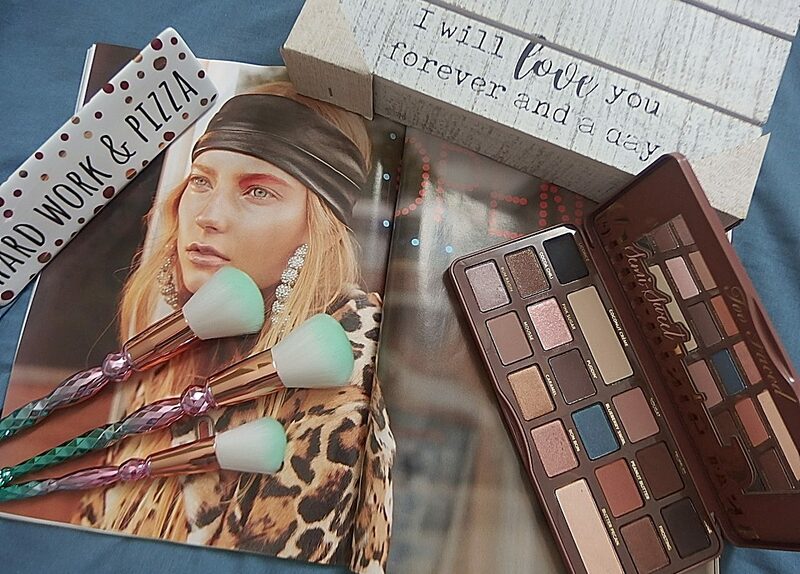 I’ve only tried MAC’s eyeshadows and lip products, so it’s time to try their concealer! I haven’t tried the MAC concealer yet, but it sounds great. I love that you can get it in the same shade as your foundation so it takes the guess work out of choosing the right shade. My HG concealer is Becca Ultimate Coverage Concealer that I bought a couple of weeks ago. It is definitely full coverage and lasts for hours and hours. This is one of my all time favorite makeup products. It’s been outstanding since they came out with it! !